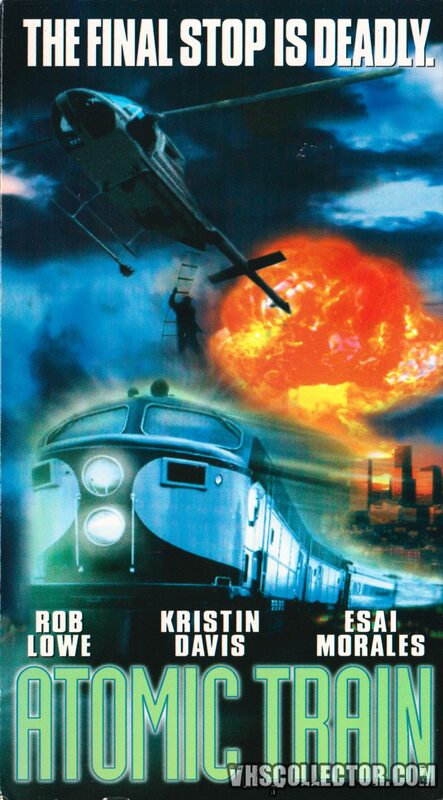 A train filled with atomic devices threatens to destroy the city of Denver. John Serger (an NTSB agent) has to prevent this from happening. Another wild atomic disaster movie but this one managed to surprise me a few times with some of the stupid things the characters did. Great double feature with Atomic Twister.